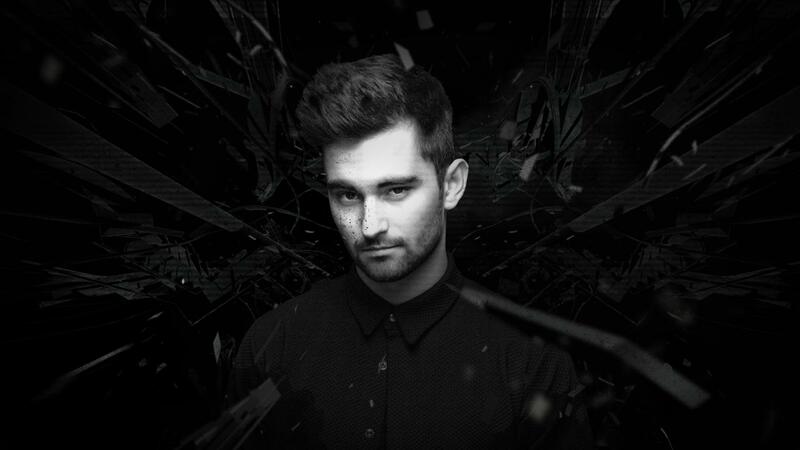 Hey, My names Dyro! I have been into music for as long as I can remember now. Being Dutch, we are lucky enough to grow up with electronic music a big part of our culture. So it has always been there for me, I couldn't pin point the exact moment when I got into music so to speak, but I was in high school when I started making music and began to push myself, it was a few years later when I realized this was something which I wanted to do for the rest of my life. Tell us about your record label WOLV? WOLV was a dream that I wanted to realize for some time and I just wanted to work with people that I felt were unique, who I respected creatively and I am a bit of a control freak, I really wanted to be involved in every part of the process of releasing music, from signing artists right the way through to deciding how the record would look aesthetically. The tracks I put out on ‘Wolv,’ are a bit harder and more intense than the releases I did for other labels and I feel that is the key distinction with what we are striving to achieve with ‘Wolv. The other idea behind the label was to give a lot of the guys I was supporting a platform from which to shine. There is much young talent coming up at the moment, I was given a similar opportunity by Hardwell and Revealed Recordings, it was an amazing, close environment from which to learn and evolve as an artists and I want to create something of similar value for a group of producers I really believe can go on and succeed, so in some ways its giving something back to the scene and music I love. I started out using FL studio, it was one of the first DAW’s that I learnt to use and its still where I start a lot of my productions to this day. I can't really remember what version of FL studio it was, but it's about 6 years ago. I started gaining a lot of interest in music production and a friend told me about the software. So I got my hands on it and here I am today. Up until this day i still work from my bedroom where it all started. It's not very spacious so I've always been forced to work entirely in the box. I've got a set of Genelec monitors and a shitload of software on a monster computer.